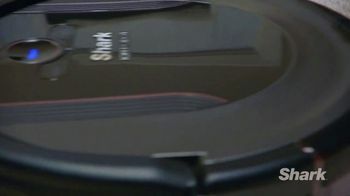 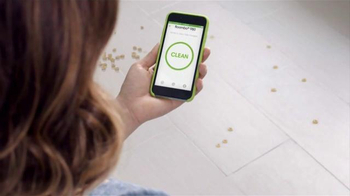 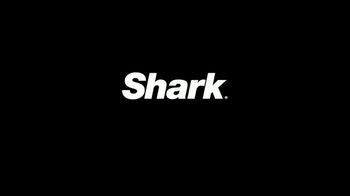 Shark recognizes that customers expect its products to provide a powerful clean. 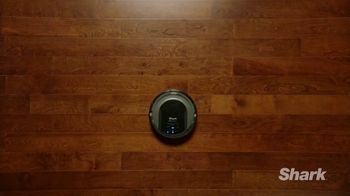 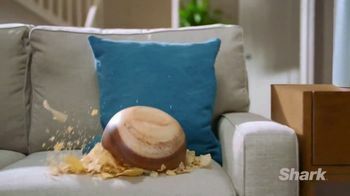 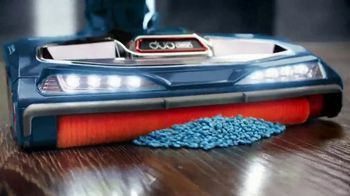 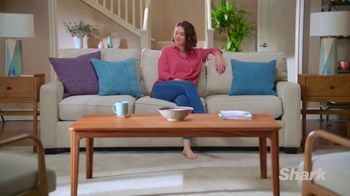 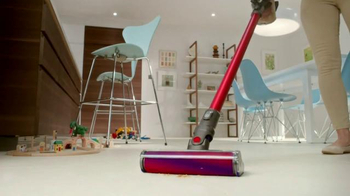 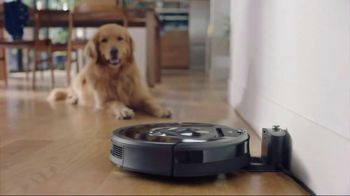 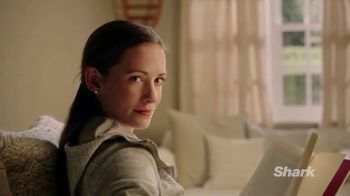 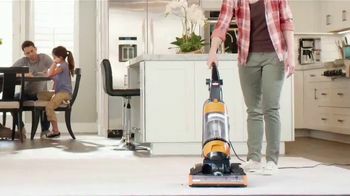 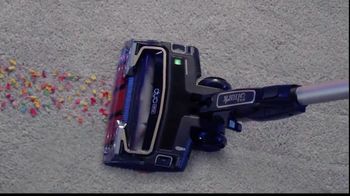 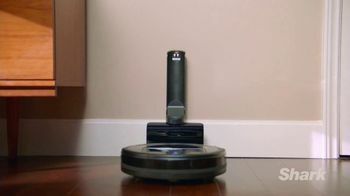 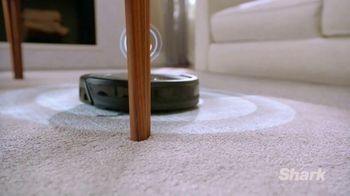 The ION ROBOT vacuum is apparently no exception, tackling debris and pet hair on both hard floors and carpets. 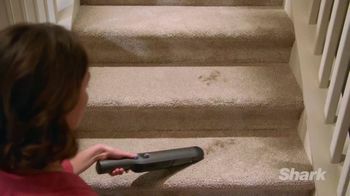 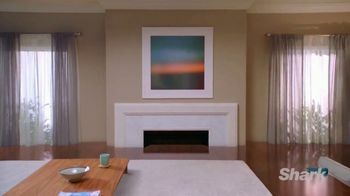 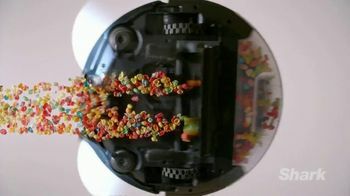 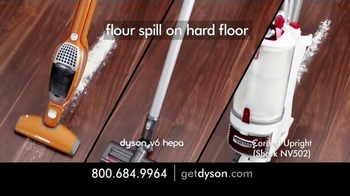 It also features a handheld cleaning system for messes above the floor.